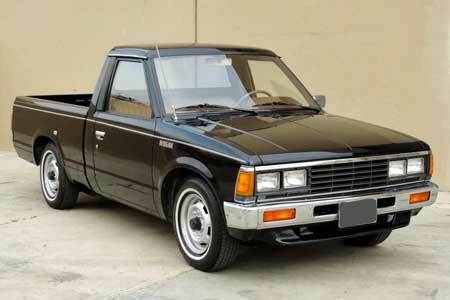 In 1980, Nissan introduced the Datsun 720 as successor to the 620 and it became a very popular utility. We stock panels, lights, door and windscreen rubbers. 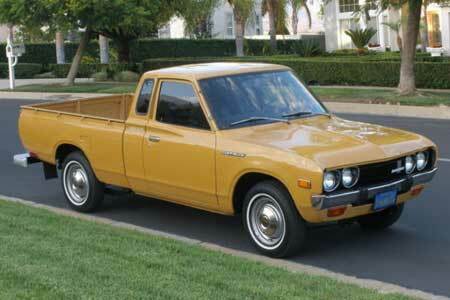 The Datsun 1200 was introduced in 1967 and was the light commercial truck variation of the B10 passenger models. We stock a large range of parts for this model - panels, lights, rubbers for doors & windscreen - almost everything! 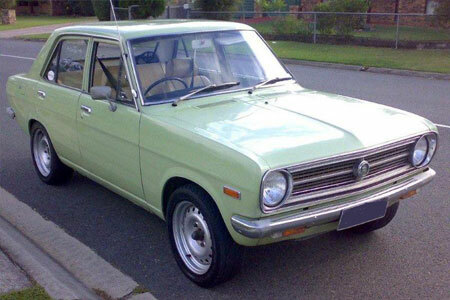 Affordable performance combined with simple and reliable mechanicals has helped the Datsun 1600 (P510) remain a popular automotive enthusiast's car for nearly 40 years. We can supply lights and rubbers for this model. Please call with regard to other parts. 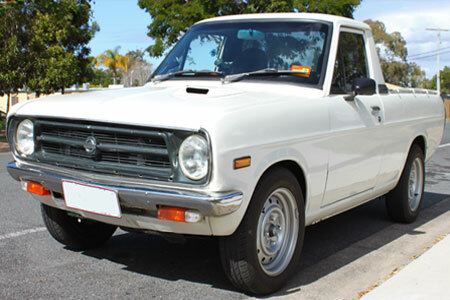 The Datsun 620 ute was released in 1972 and was in production until 1979. 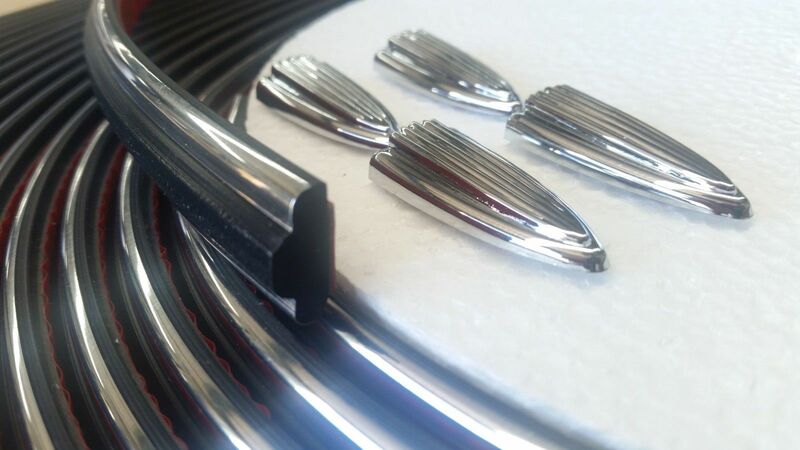 We can supply panels, lights and door & windscreen rubbers to suit. 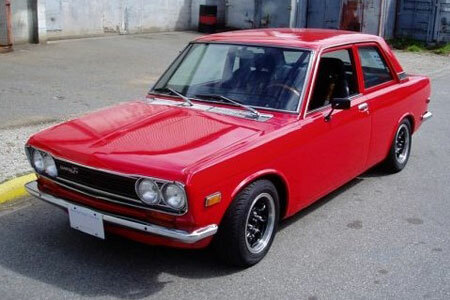 The Datsun 1200 was introduced in 1970 and was slightly larger than its fore runner in all dimensions to match its market rival, the equally popular Toyota Corolla. We stock some panels, lights and door & windscreen rubbers.